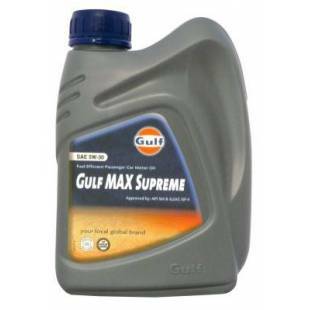 Gulf MAX Supreme is premium performance passenger car motor oil specially developed for the most modern high output gasoline powered vehicles to provide excellent protection against wear and deposits & sludge build-up. 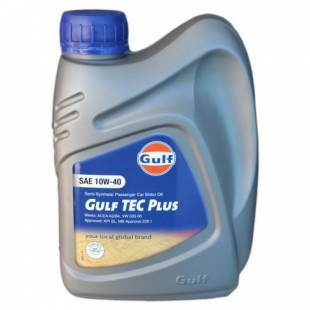 Gulf Pride SLV (Super Low Viscosity), SAE 0W-30, Premium quality full synthetic motor oil. 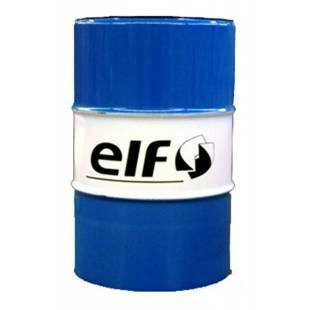 Formulated for ultimate performance and protection under all operating conditions. 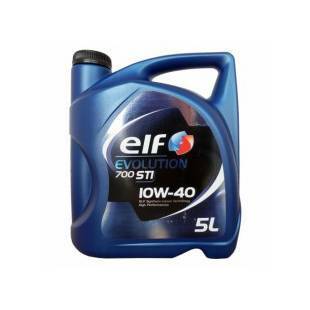 Designed to fulfill the latest standards of leading engine manufacturers. 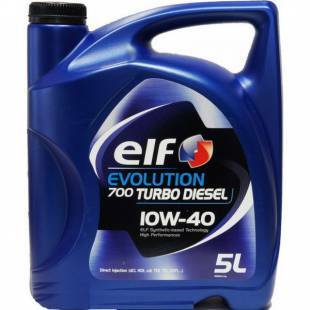 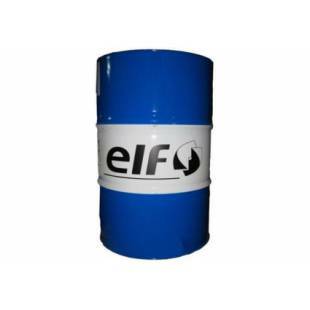 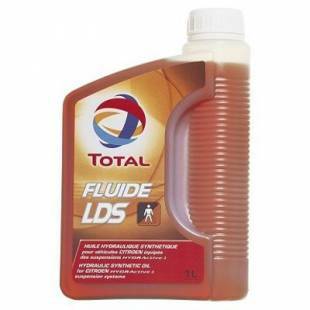 Semi-Synthetic Passenger Car Motor Oil. 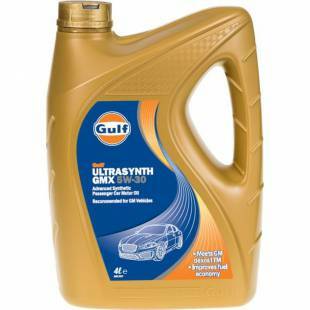 Gulf Ultrasynth GMX 5W-30 is the advanced synthetic energy conserving motor oil specially developed for the most modern high output gasoline and turbocharged engines in passenger cars, sport utility vehicles and light-duty trucks, operating on ethanol-containing fuels up to E85. 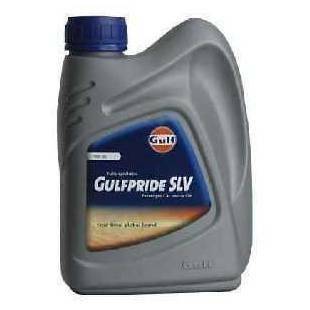 Gulfpride SLV (Super Low Viscosity), SAE 0W-30, SAE 0W-30, Premium quality full synthetic motor oil.